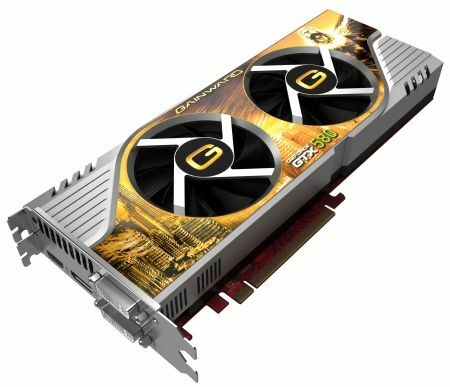 Gainward has launched a new GTX 580 with a custom dual-slot VGA cooler (32% cooler and 6.6dB quieter than the reference fansink) and slightly overclocked GPU amd memory speeds: 783MHz for the GPU (ref: 772MHz) and 1005MHz real speed for the memory (ref: 1002MHz). 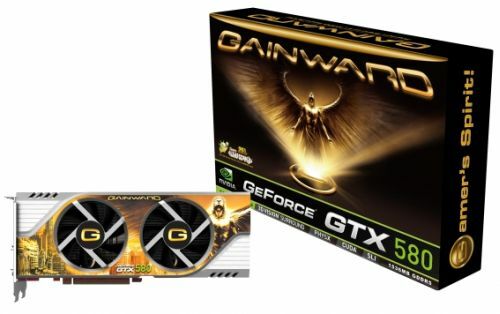 More information about this GOOD (Gainward Optimized Own Design) branded GTX 580: Gainward GeForce GTX 580 1536MB GDDR5. Gainward is one of the best companies for graphics cards. I have a Gainward Phantom 570 and I am very happy.